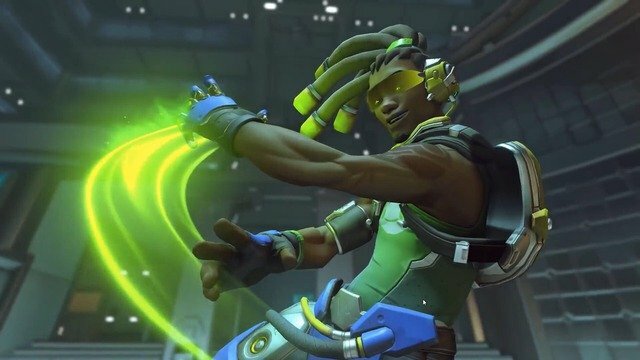 Just how effective has Overwatch's endorsement system been? Overwatch has a history of offering a rather inconsistent performance when it comes to acceptance and team play. Getting putting into a team that not only uses the voice channel but also supports and is nice to one another is a fairly rare occurrence. 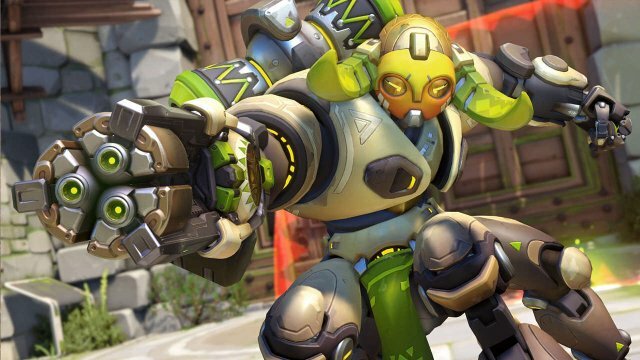 To counter a growing element of toxicity among the Overwatch community, the game’s developer, Blizzard, has tried its hand at a few things to counter and improve the experience for players. 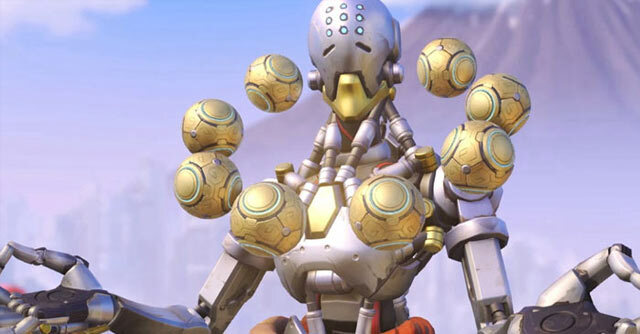 A reporting system was introduced across all platforms, and was a welcomed addition to the console version of Overwatch. 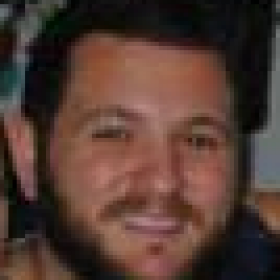 The introduction of the game’s endorsement system, however, perhaps had unintended consequences. 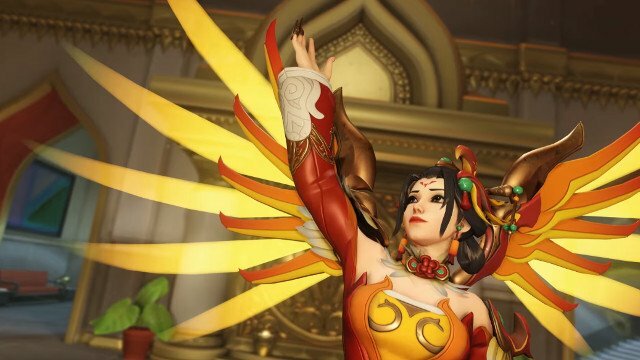 While it was certainly introduced as a means to incentivise good team play and strategy, it may shock both players and Blizzard to see just how effective it’s been in stamping out toxicity. 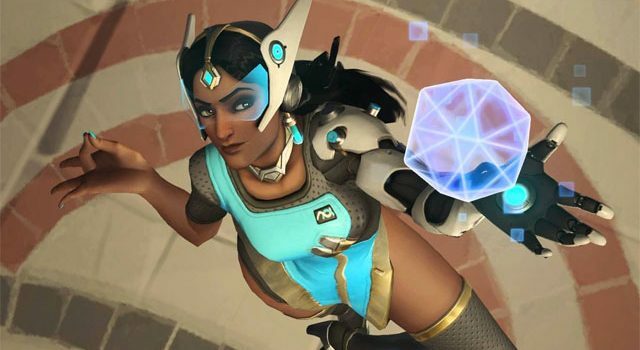 When the endorsement system first dropped, game director, Jeff Kaplan, said the team had already started seeing drops in abusive chat across regions. How that is measured, we’re not sure, but we can probably assume it’s based on reports by other players. 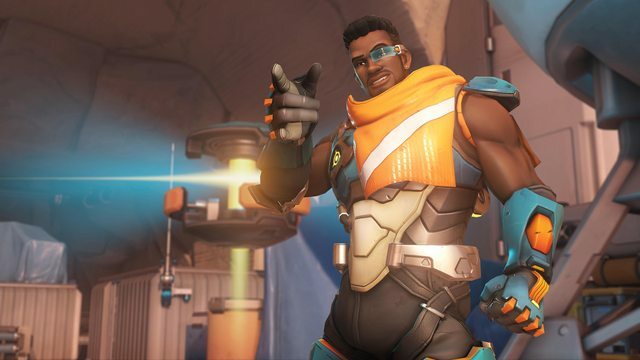 We now also have some solid data by way of research scientist, Natasha Miller, who spoke at GDC recently (via PC Games Insider) about just how much impact the endorsement system has had on Overwatch. “If you’re not consistently getting endorsements, if you slip up, you’re not going to get endorsements and your level is going to slip,” Miller explained. Since the introduction of endorsement levels, abusive behavior has dropped 40 percent in matches according to Miller, with between 50 and 70 percent of players actually utilising the endorsement system. Interestingly, Blizzard even put out its own system to manually track how useful the endorsement system was. How useful do you think the endorsement system has been in Overwatch? Has it improved the experience for you? Sound off in the comments below.